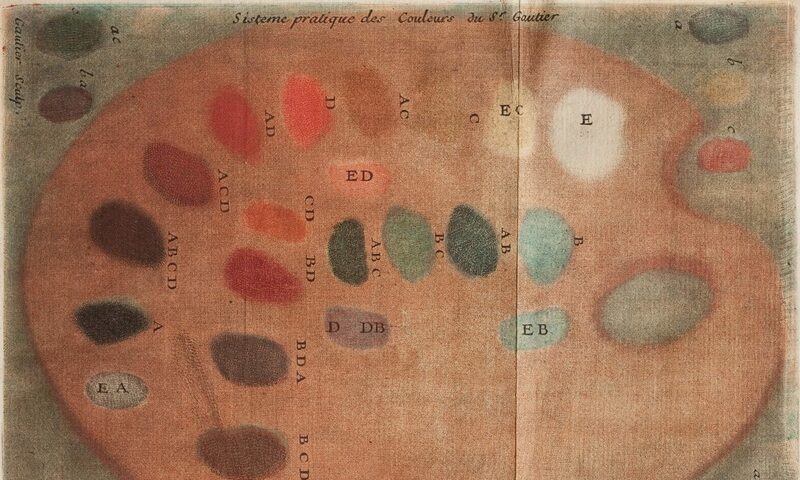 Following from Impressions of Colour and Printing Colour 1400–1700, Printing Colour 1700–1830 will be the first interdisciplinary assessment of Western colour printmaking in the long eighteenth century. The programme includes two days of papers, posters, and object sessions. The next day, attendees are welcome to attend a free study day, 18th-Century Colour-Print Cultures, to see the objects that made history. Choose any three sessions from nine London collections: British Library, British Museum, Courtauld Institute of Art, Rob Dixon Collection, Senate House Library, Roger Smith Collection, St Bride Collection, V&A, and Wellcome Library.